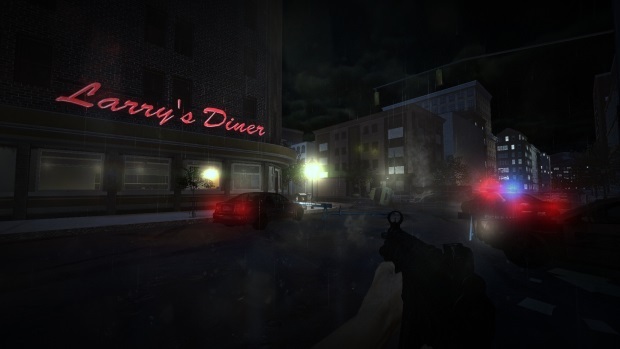 Contagion is a co-op survival horror FPS, where every bullet counts against the zombie hordes. 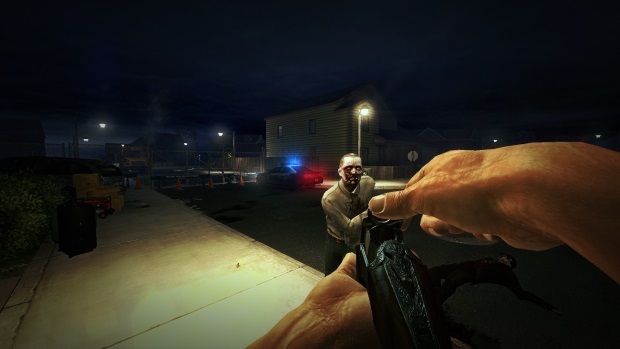 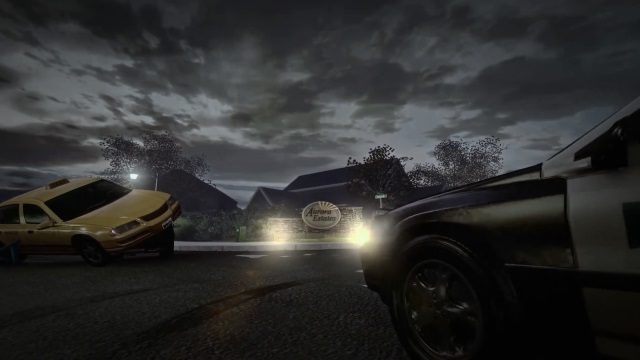 Play offline or online with other players and friends, starting as survivors in a horror-stricken landscape. 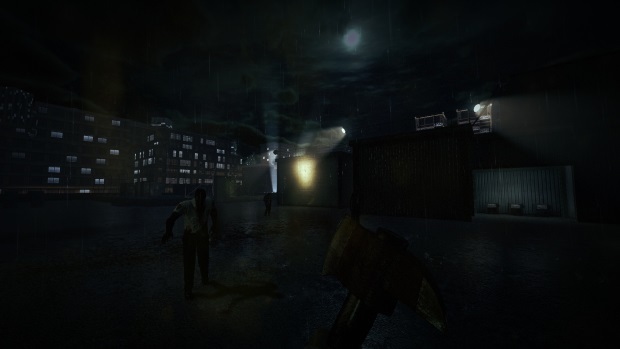 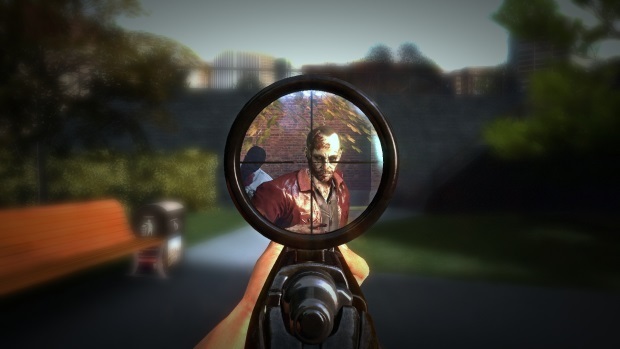 While you may return to the same map, pathing and objectives, as well as randomly generated weapon, ammo, and item placement, keep the game fresh, while an intelligent zombie spawning system adjusts to players. 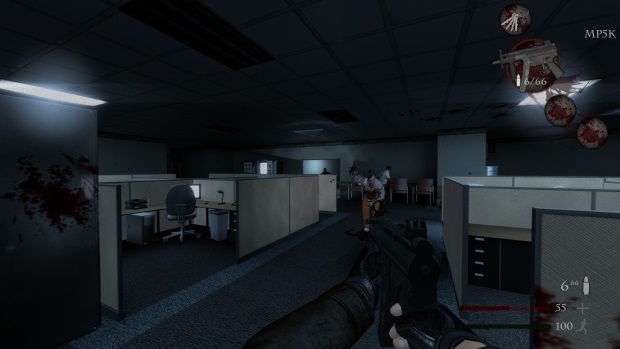 As time progresses, team mates may succumb to the outbreak and turn against their fellow man. 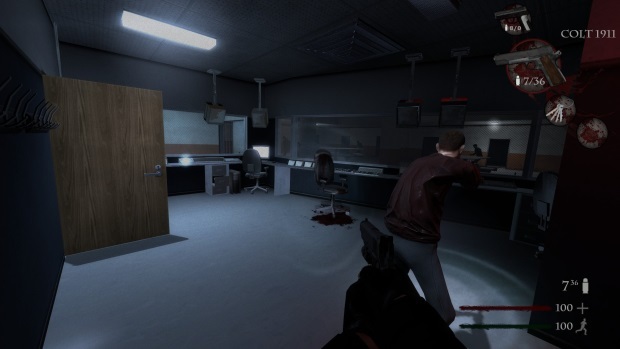 Contagion is the spiritual successor to the highly acclaimed and award winning Half-Life 2 Modification Zombie Panic: Source.